Periwinkle is a community with a difference – homeowners will be the first in the Cayman Islands to live in a development that has been designed to have as minimal an impact on the environment as possible. LEED certification is the highest accreditation within the building industry worldwide. Most people just attribute sustainability to energy savings but LEED is so much more than this. Building and development is one of the biggest causes of environmental degradation, both in terms of the building process and the materials/internal environment of the homes. Managing and promoting sustainable living, involves the health and wellbeing of humans, and flora and fauna in the immediate surroundings, for today and long into the future. 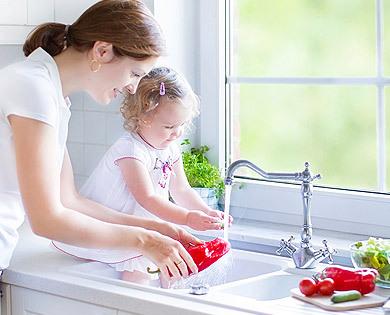 We explain why LEED is an exceptional option for home owners below, giving families a home and community that is connected to it’s environment. 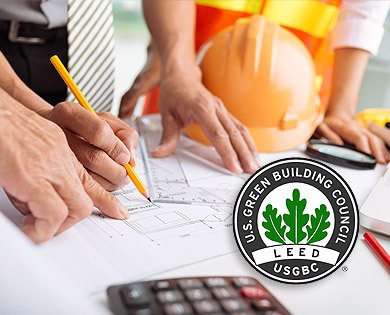 “LEED certification provides independent verification of a building or neighborhood’s green features, allowing for the design, construction, operations and maintenance of resource-efficient, high-performing, healthy, cost-effective buildings. LEED is the triple bottom line in action, benefiting people, planet and profit.” (source: http://leed.usgbc.org). In a nutshell, the LEED process means every detail has been considered, regarding the impact of building development on the environment and the impact the home environment has on those who occupy it. 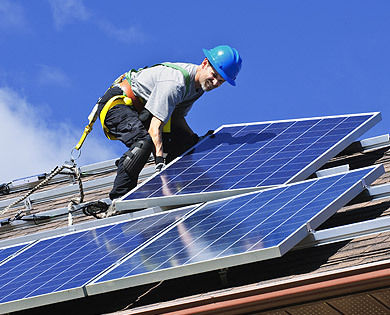 The benefits for homeowners of LEED homes, where the community has been a big consideration in the design process, means open green spaces, clean energy and fresh air (both inside and out) are at the fore.